Notaries apply here! | We Roam For You! 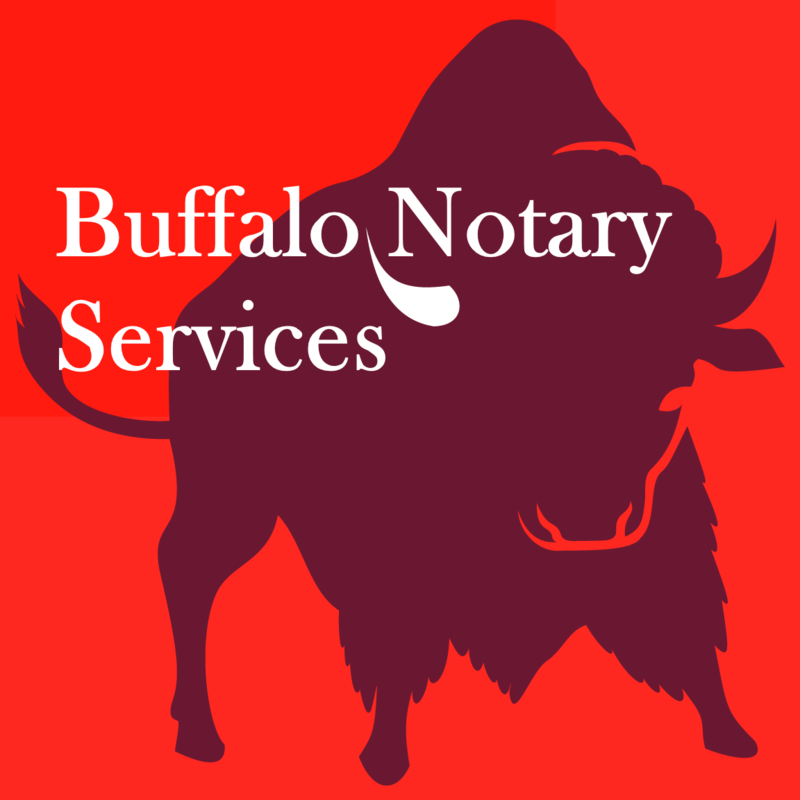 We are looking for Select, Experienced, Insured, Screened, 24/7/365 availability, Licensed Notaries in BIG markets like Florida, California, Texas, New York, New Jersey, Pennsylvanian, Georgia, and Ontario Canada that want to 1. Enhance their already successful business and 2. Receive more signing opportunities in your exclusive territory. If your interested complete the form below. We will call you after we have reviewed your credentials.